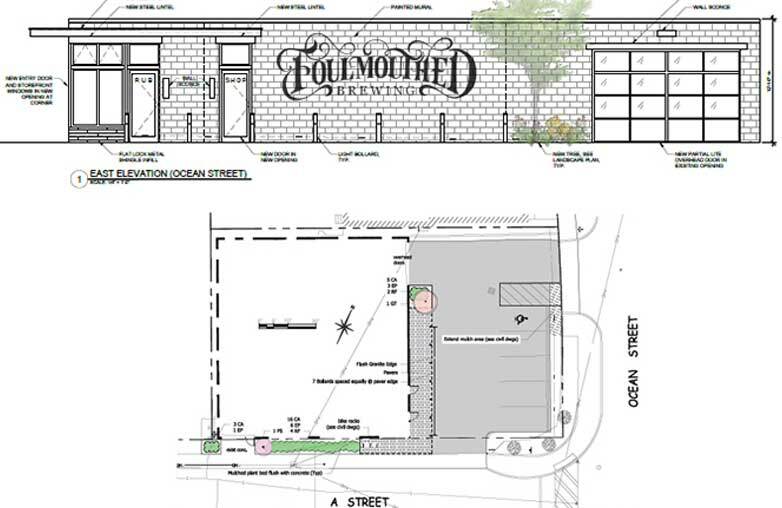 To renovate an existing former auto-repair structure and parking area for the purposes of opening a new brewpub. BCE provided civil design drawings and a completed site plan application for planning board review of the project. The new owners are creating a brew pub since they prefer experimental, smaller scale brewing possible at a brew pub. They want a neighborhood place where people can come hang out and have a meal. The couple was encouraged by the initial response of neighbors, who seem excited about the prospect of a local beer producer and restaurant. "Knightville feels like that perfect Maine community," Craig said. "It has a neighborhood vibe and a real authenticity that we think is exactly the kind of place we want to spend our time."